You are here: Home » LAME EXCUSES…None here! 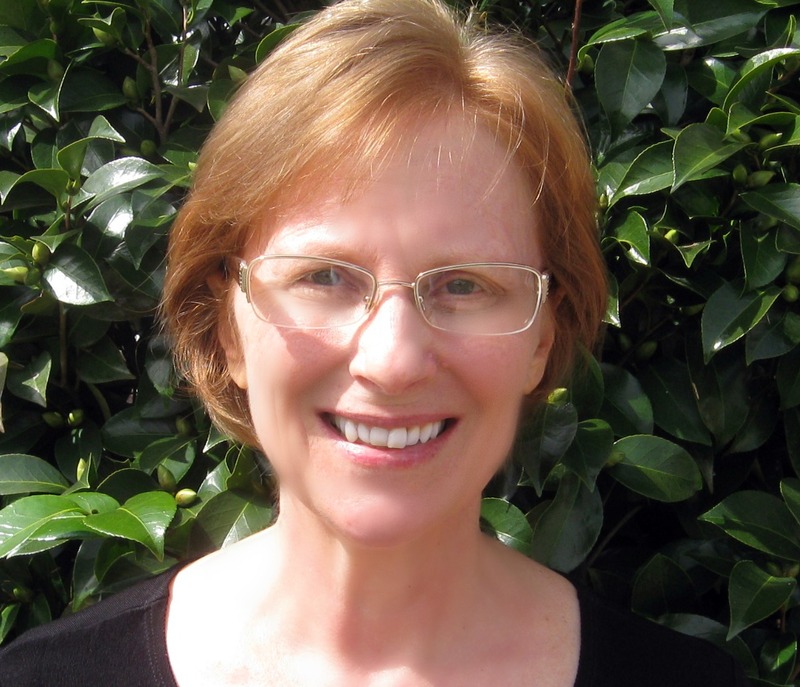 The following article was written by Alle Wells, a Southern author who impressed me by combining her awareness of food and it’s place in our life with her writting skills…the result was an eye-opening little book called “Lame Excuses” This is Alle’s first novel, but I think moving forward we’ll see some wonderful work from her. 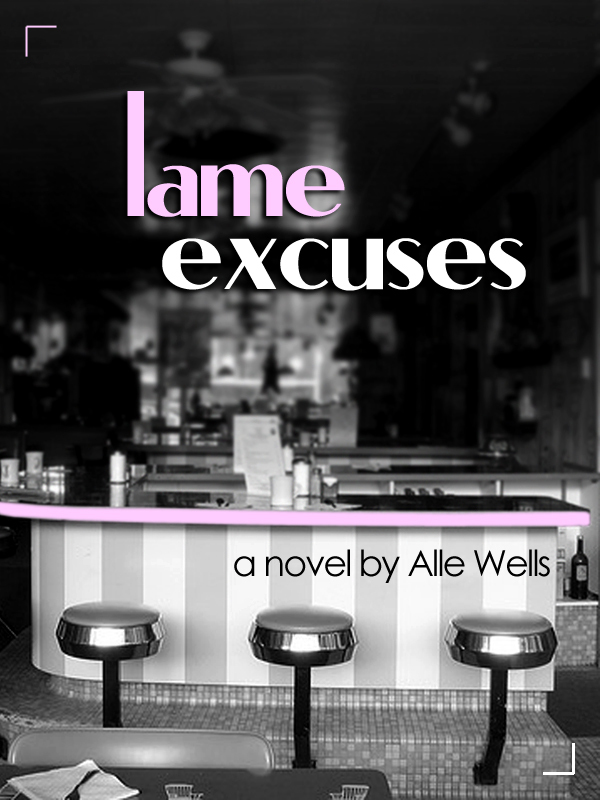 Lame Excuses is the story about Emily, a southern girl who grows up in a 1960s café. Her fondest memories are of the café and the comfort she found there. Emily remembers the tickling sensation on her lips when they met the rim of a frosty bottle, the awakened taste buds from the juices from a succulent burger, and the comforting feeling of warm cheese that melted her troubles away. Emily’s thoughts and dreams throughout life are driven by her love for food. As a young woman, Emily chooses a career in the culinary arts that will keep her close to her first love. She becomes a successful pastry chef in the rural farming community where she meets her future husband and calls home. Emily’s life and weight rolls along with ups and downs, much like most lives do. Emily and her family aren’t prepared for the consequences that follow her passionate love for food. After reading Lame Excuses, several readers have shared with me how much they identified with Emily. Many of us struggle with temptation when TV ads push big, juicy burgers and cool, refreshing drinks in our faces. In America, we are constantly bombarded by food for sustenance, pleasure, and entertainment. Do you think that food is an acceptable drug in our society? I sometimes think of it that way. I know what it’s like to be a Foodie, a new handle in our age for people who are like me, and look forward to their next meal. Like Emily, I grew up in a fast food restaurant in the ’60s when eating at home fell by the wayside and people craved convenience. Like Emily, I grew up on cheeseburgers and fries. Like Emily, I had my share of Moon Pies and colas for breakfast. As a young woman concerned about weight, I swore off fast food and soft drinks and never returned to my old ways. But, I have often wondered, what if I was Emily? What if my love for the food of my childhood surpassed my desire for a healthy body? What if eating luscious pastries like Emily’s made me feel so comfortable that I ignored my body? These are the questions that compelled me to write Emily’s story. I am fascinated by the “what if” questions in life. There are many sides to every story and every life. Exploring different views in life supports compassion and strengthens our love for those we come to know. Through my writing, I hope to explore the strengths and weaknesses that ultimately define the lives of my characters. Insightful post into LAME EXCUSES, Alle, and a little bit into the ‘who’ of you. Thanks for sharing. I’m looking forward to reading both LAME EXCUSES and RAILROAD MAN!